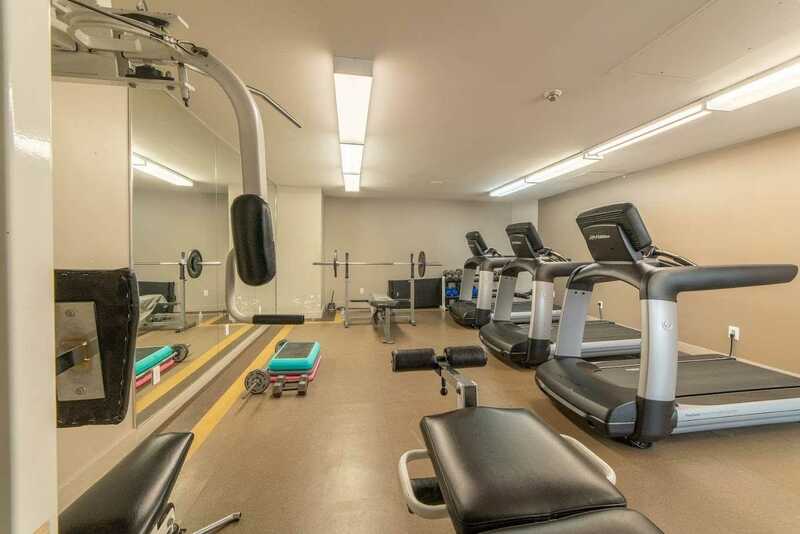 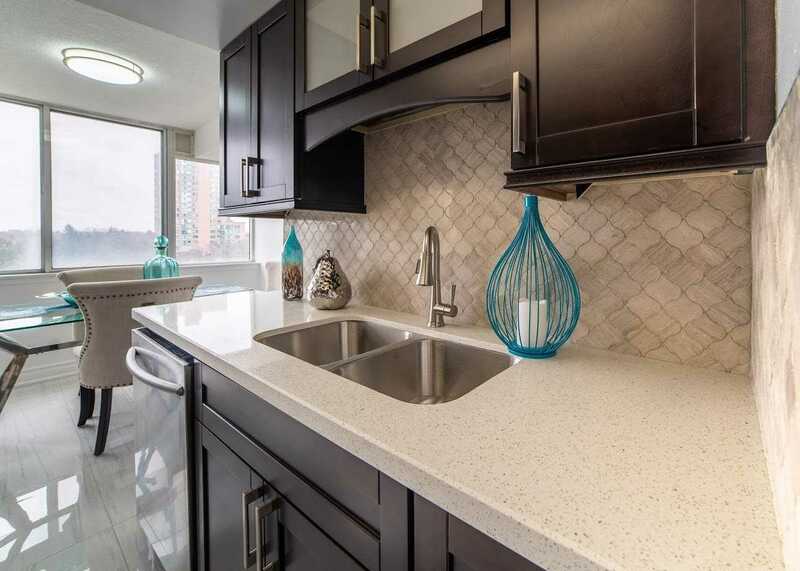 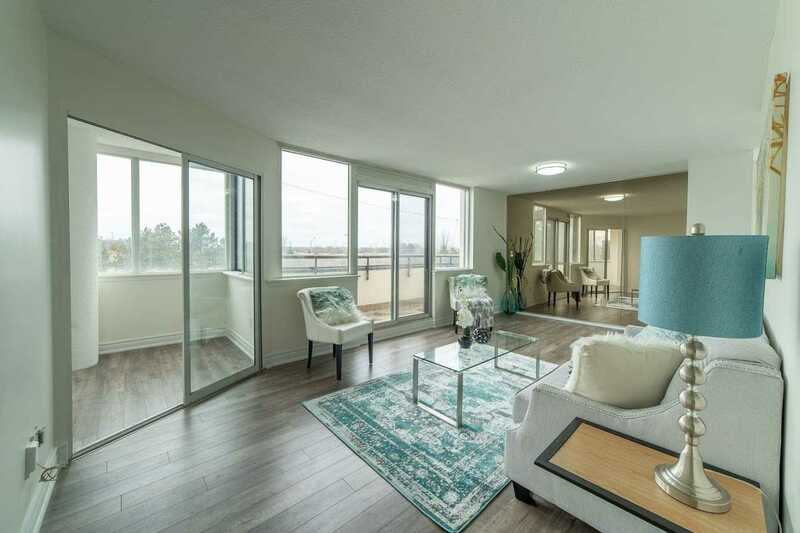 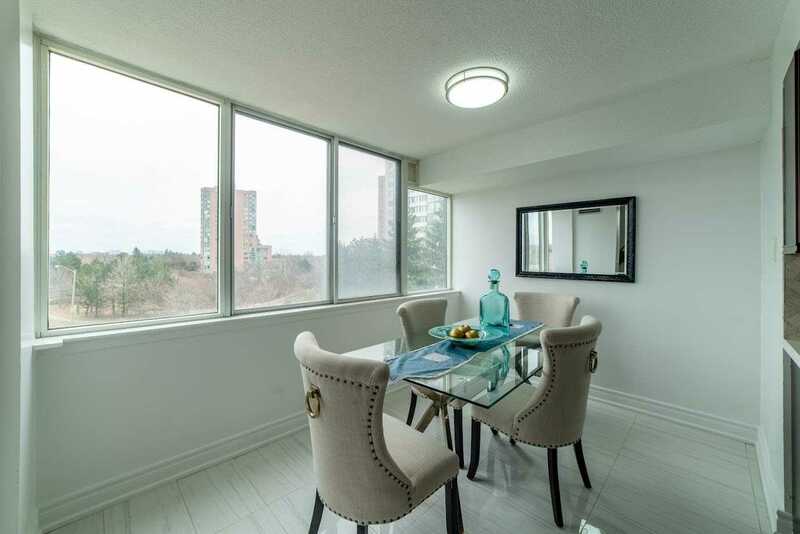 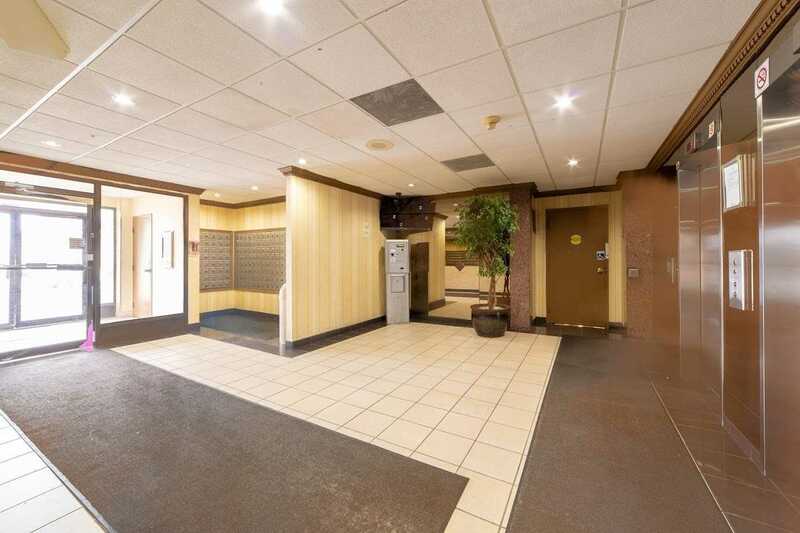 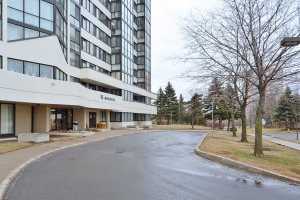 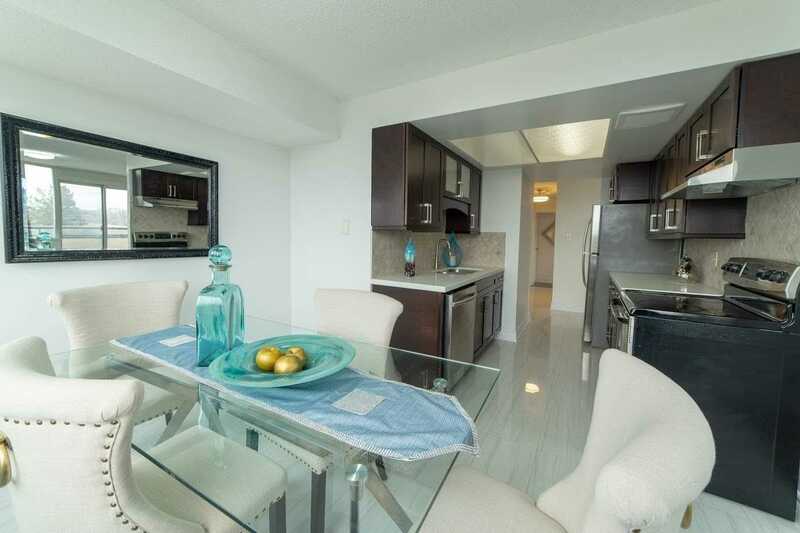 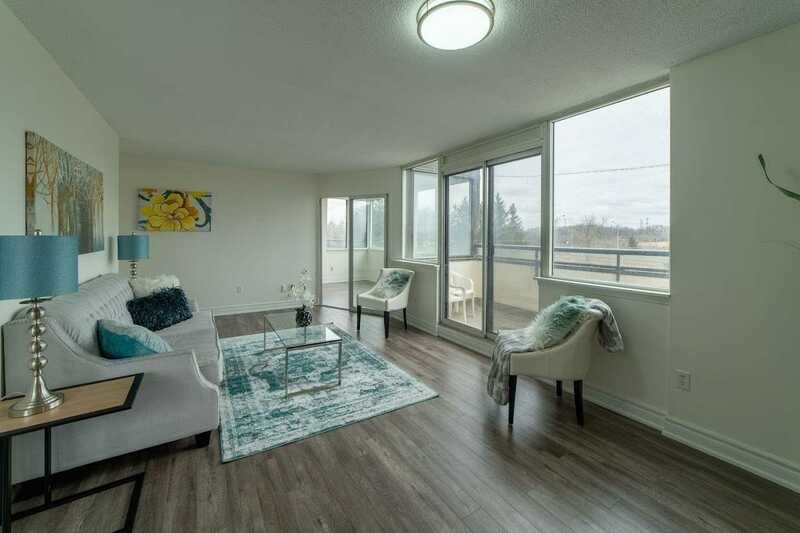 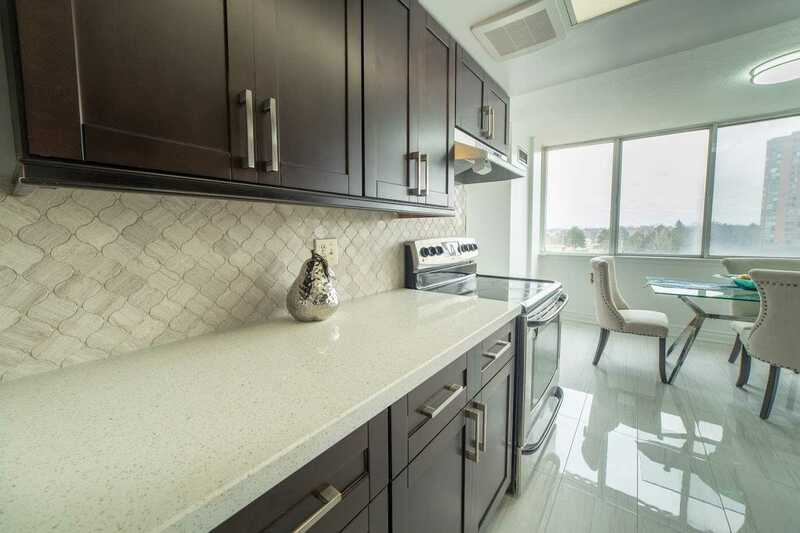 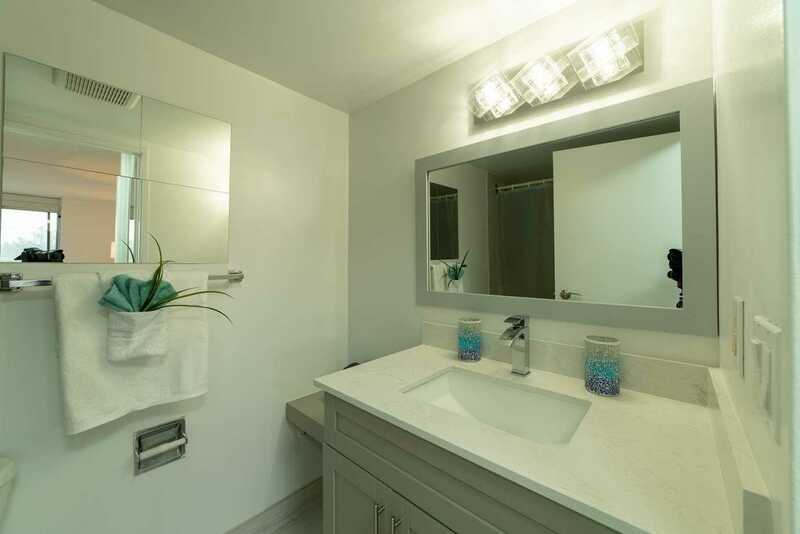 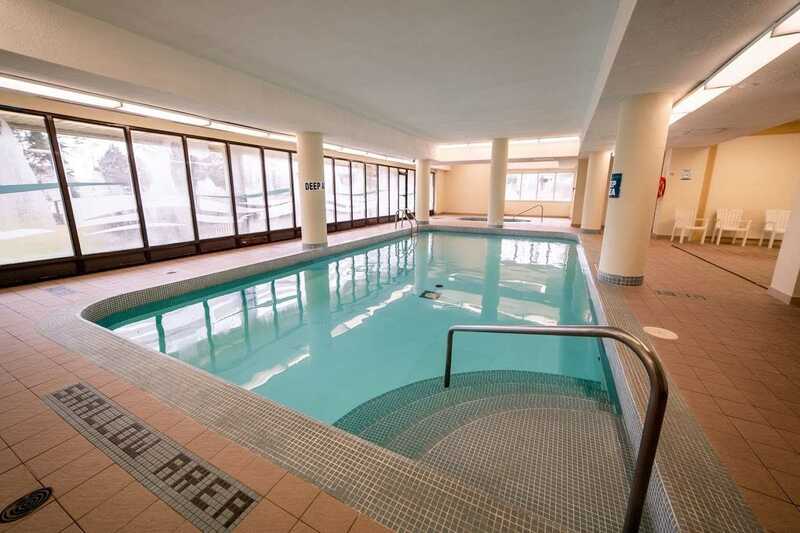 Bright & Spacious 2 Bedroom +Den Corner Unit, 2 Bath,2 Balconies, Great Location! 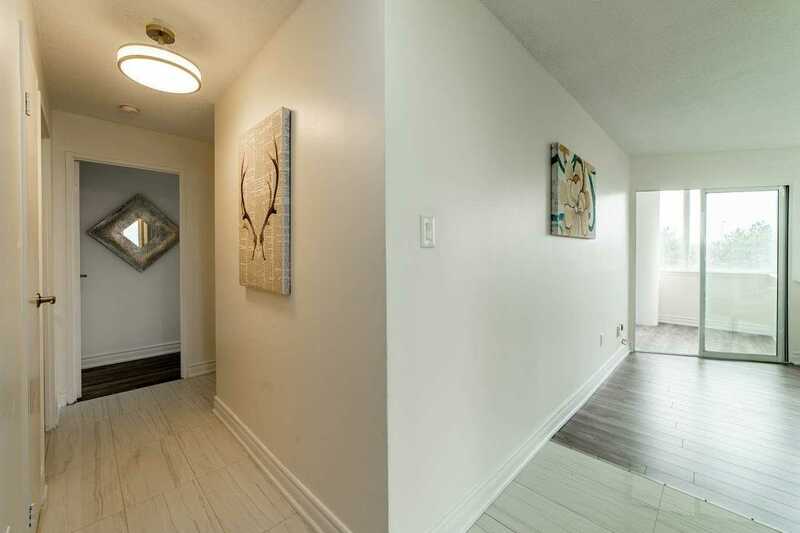 Freshly Painted, New Flooring, New Tiles And Lots More Upgrades!! 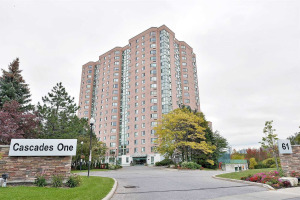 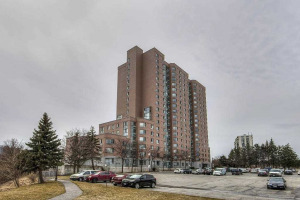 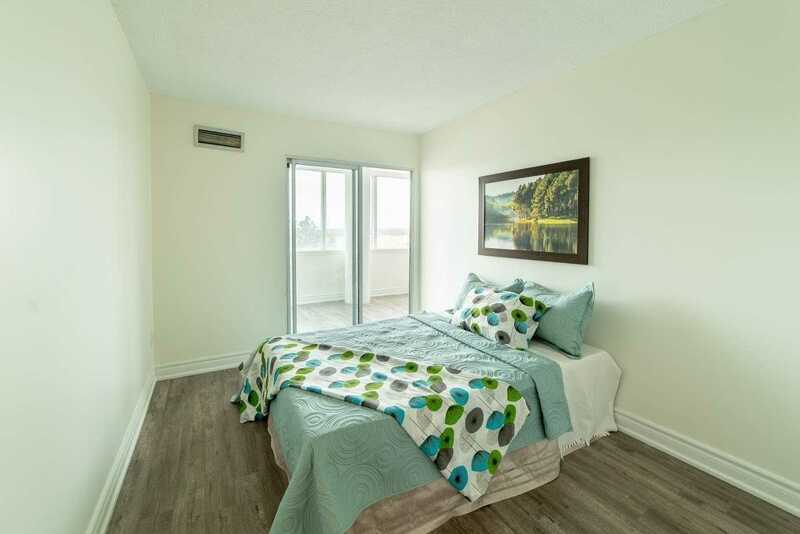 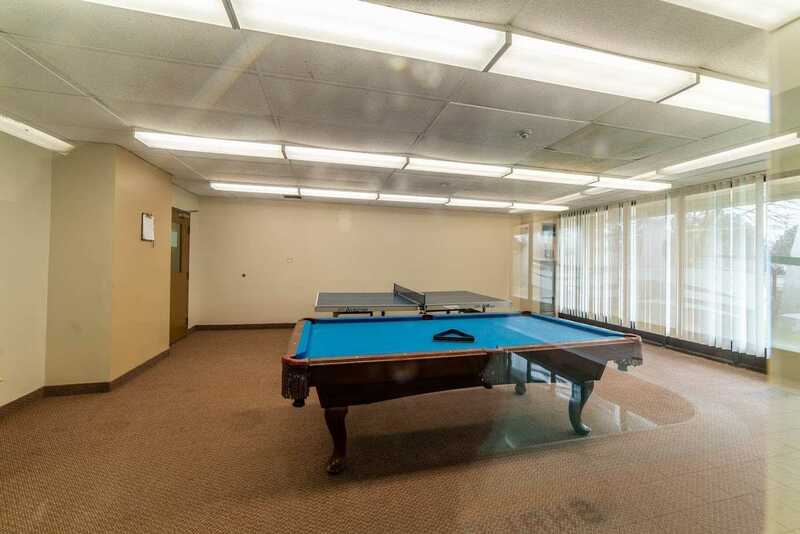 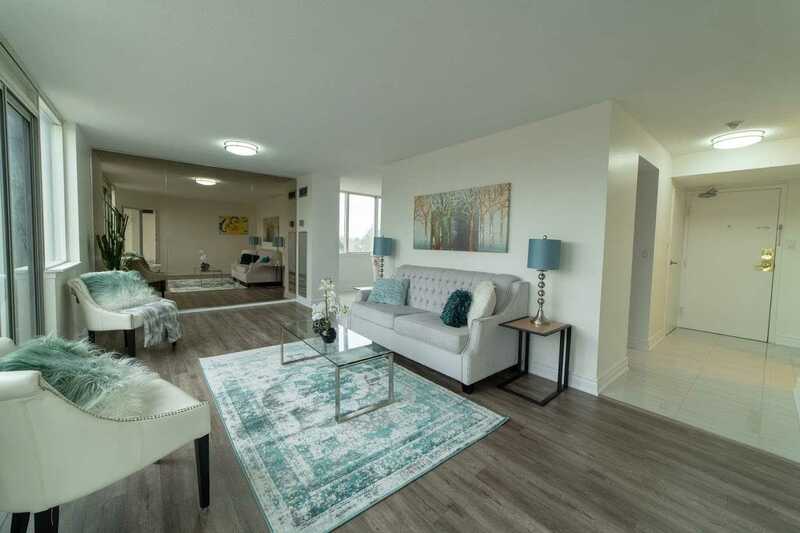 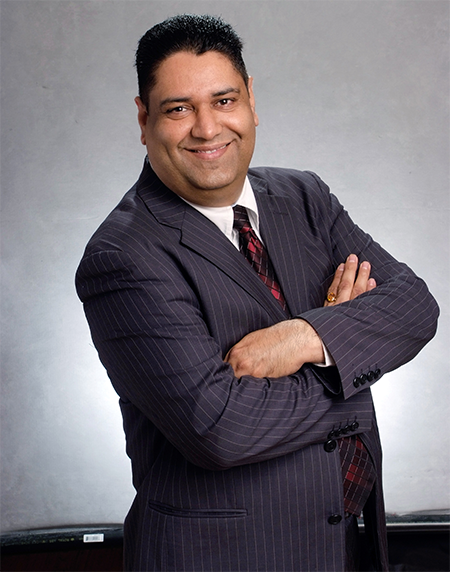 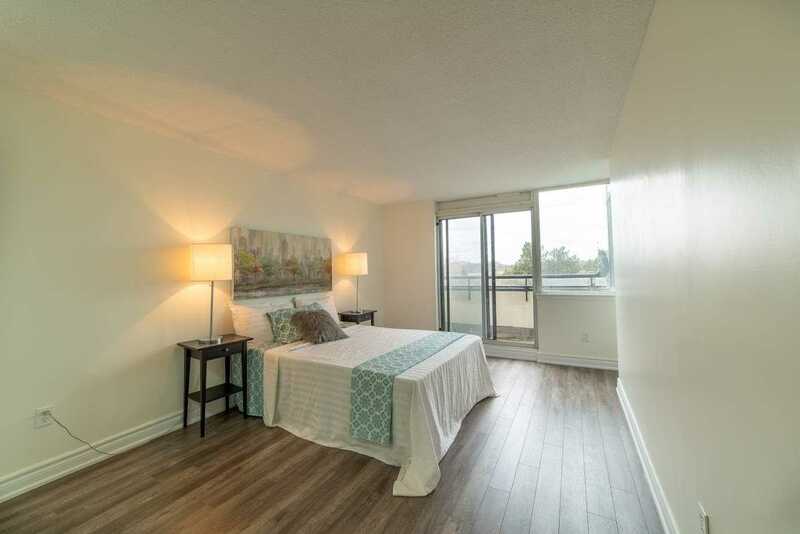 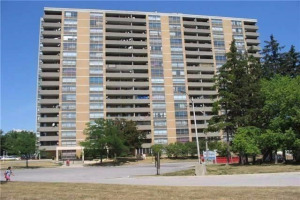 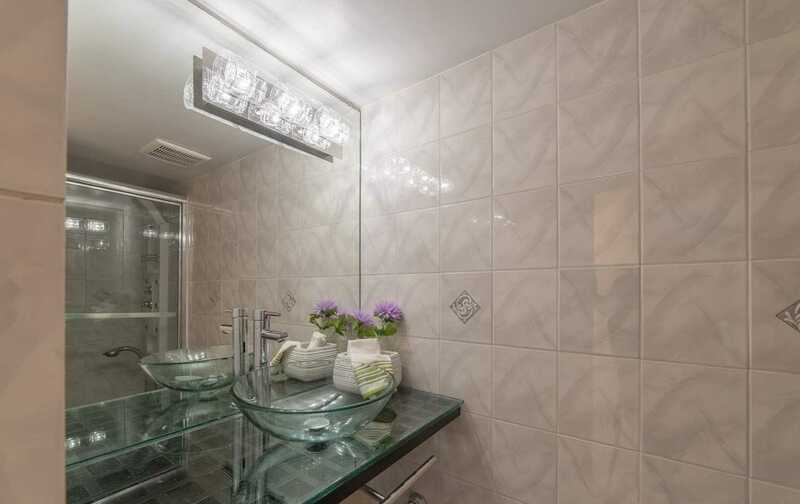 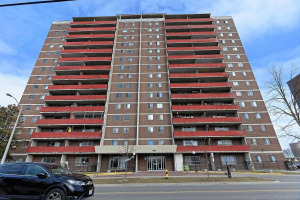 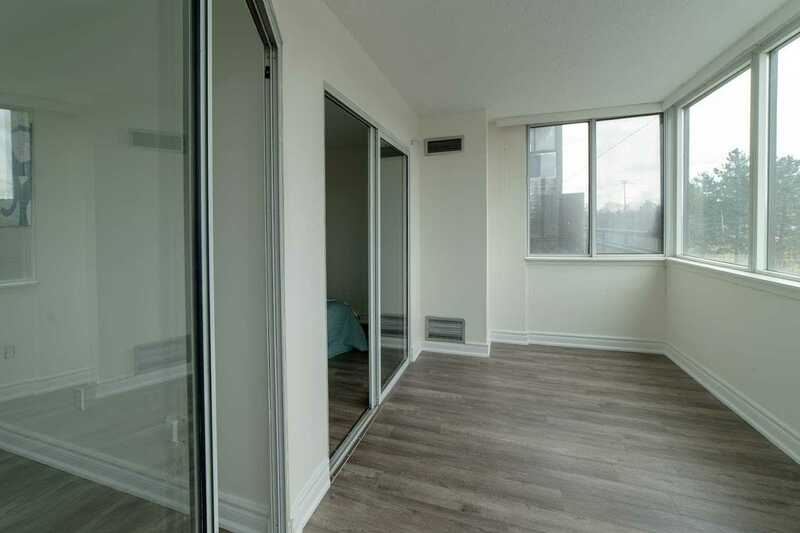 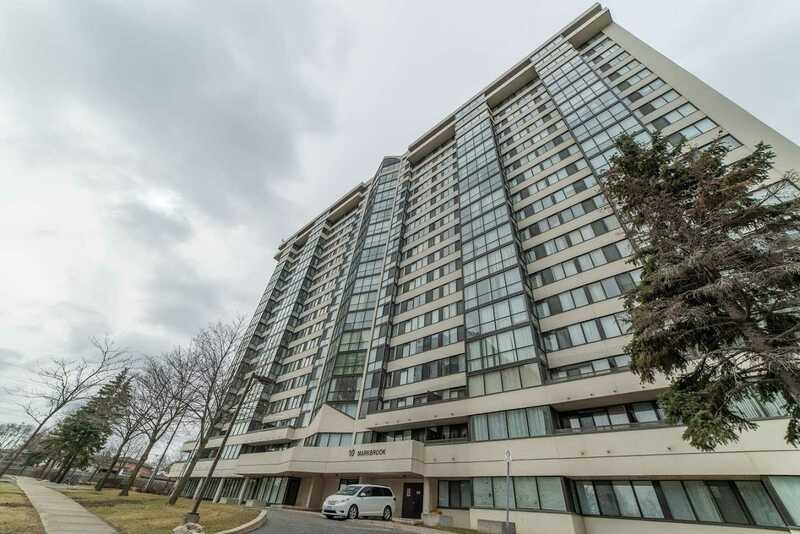 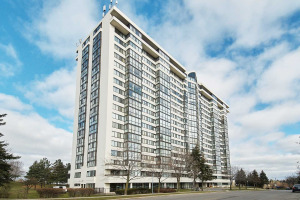 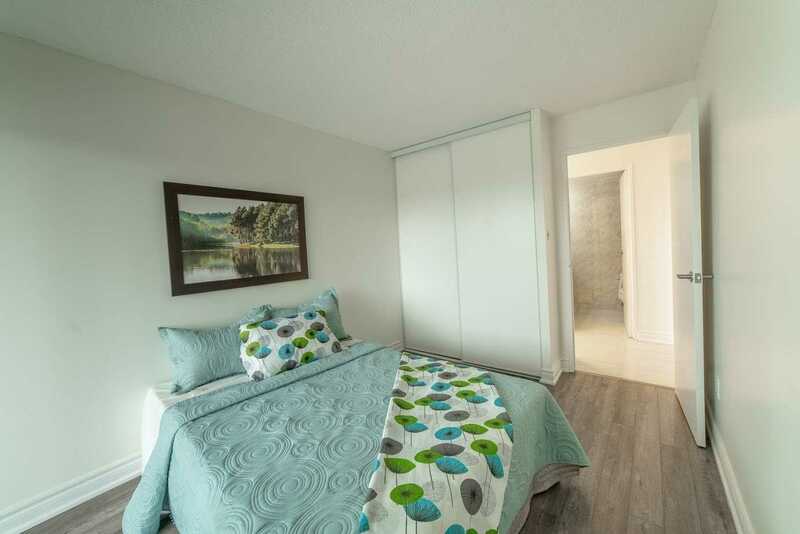 Steps To Ttc, Schools, Shopping Malls, Very Close To York University. 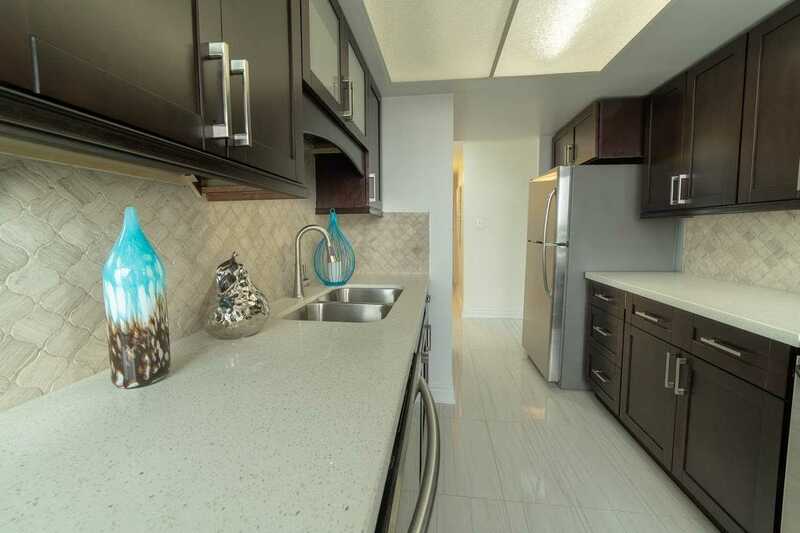 S/S Fridge, S/S Stove, S/S Dishwasher, Washer, Dryer.